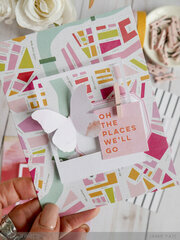 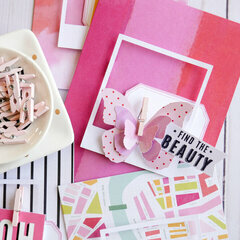 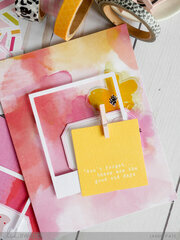 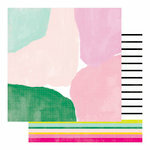 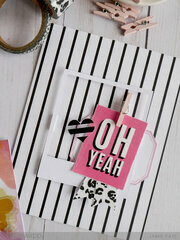 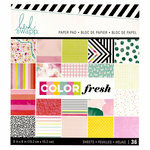 You'll be wild about the patterns and colors of the Color Fresh Collection Washi Tape Set by Heidi Swapp! 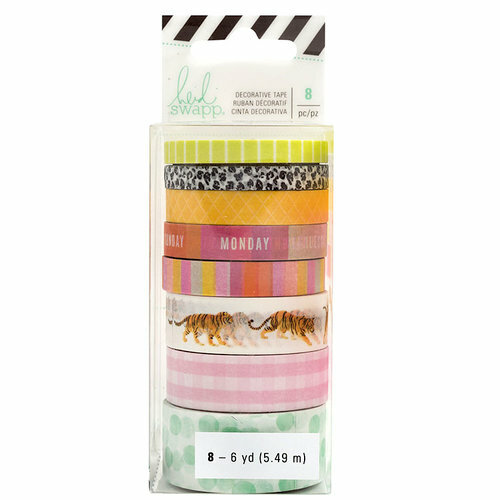 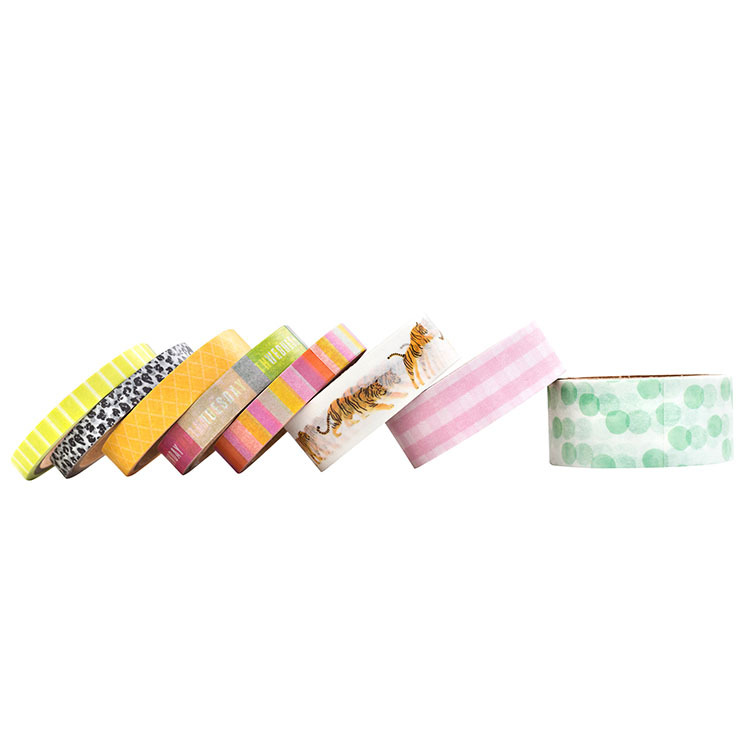 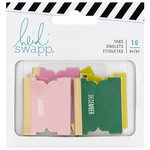 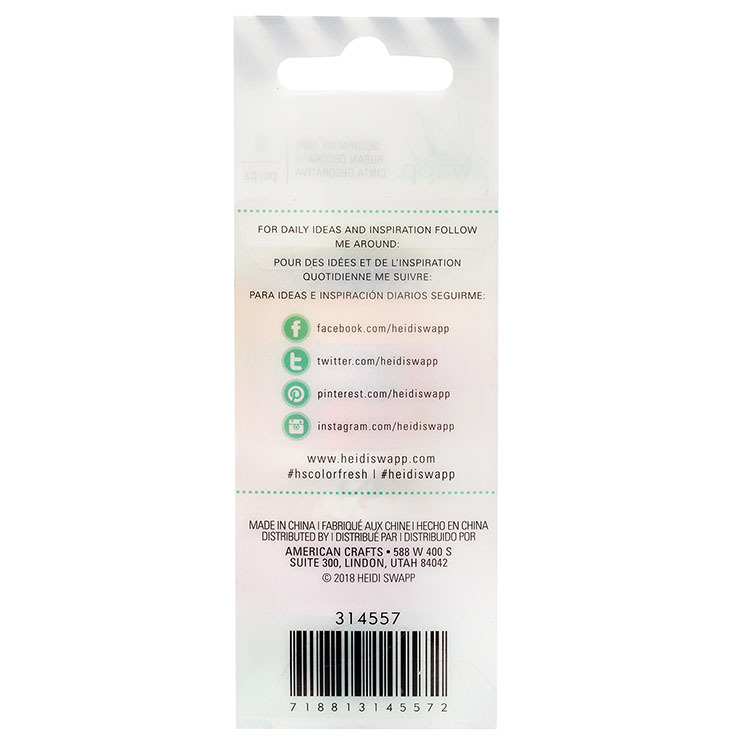 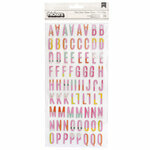 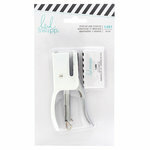 The package includes 8 rolls of washi tape measuring 6 yards each. The set features animal print patterns, dots, gingham, stripes and more.